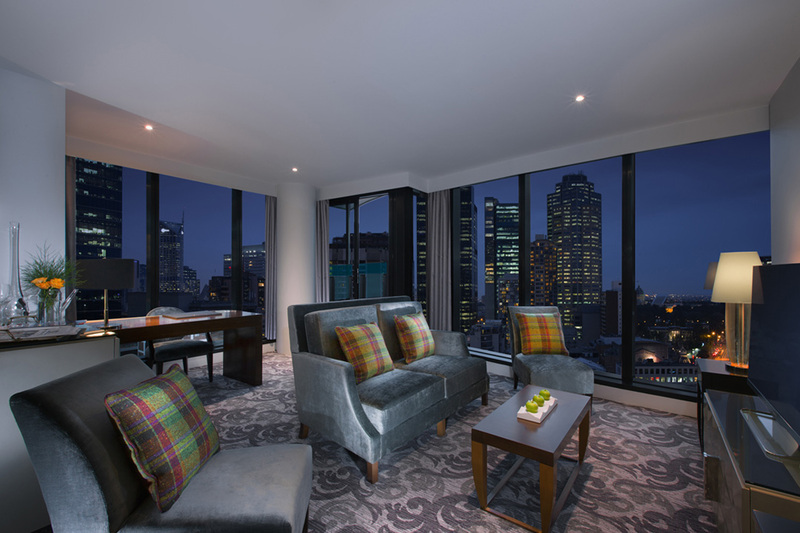 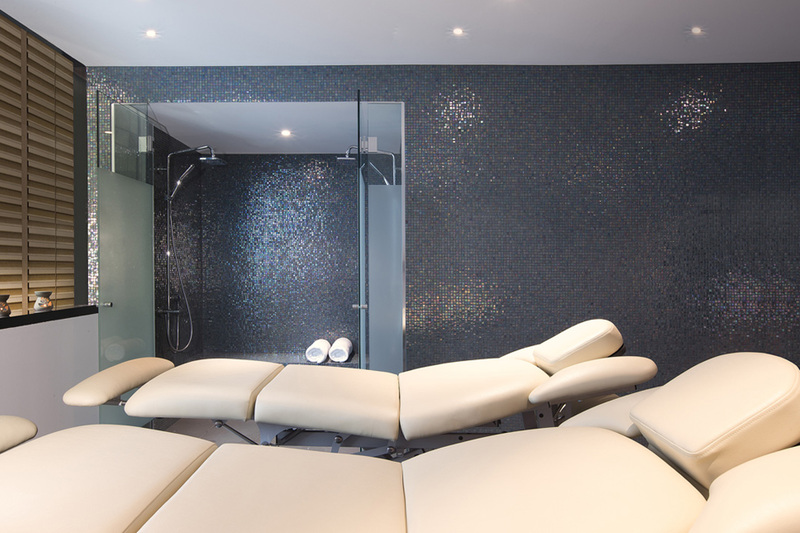 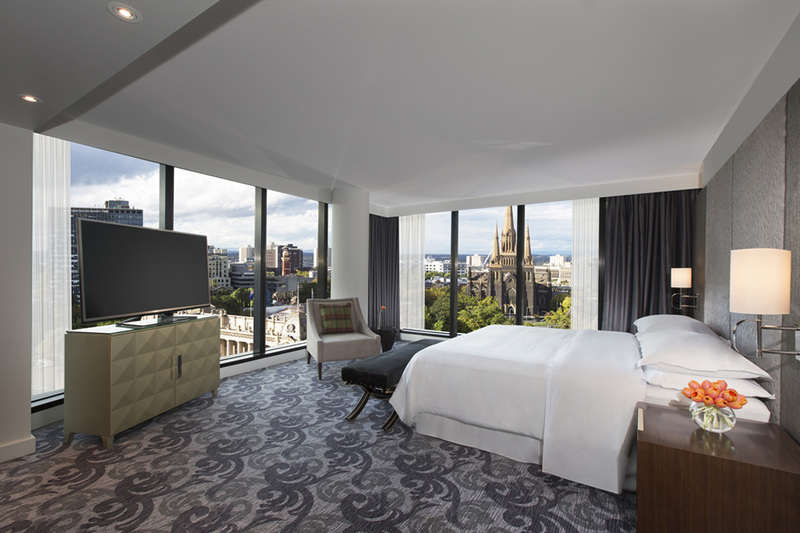 Share an indelible day at the Sheraton Melbourne Hotel. 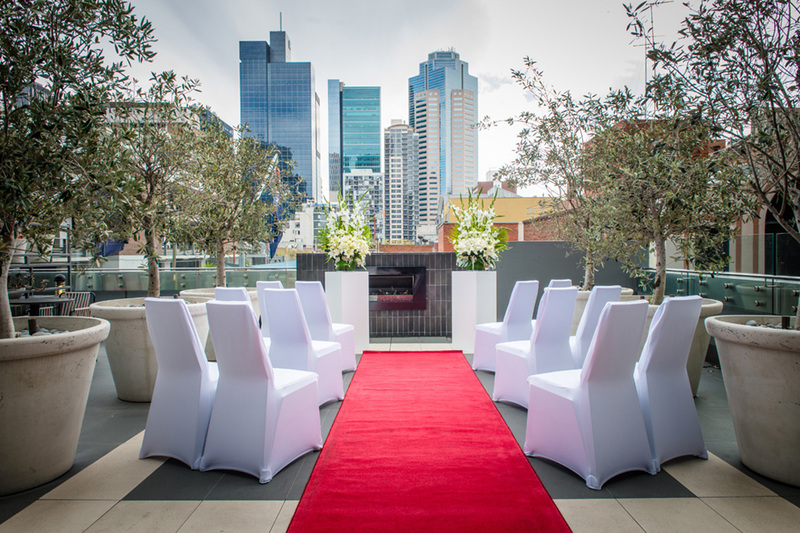 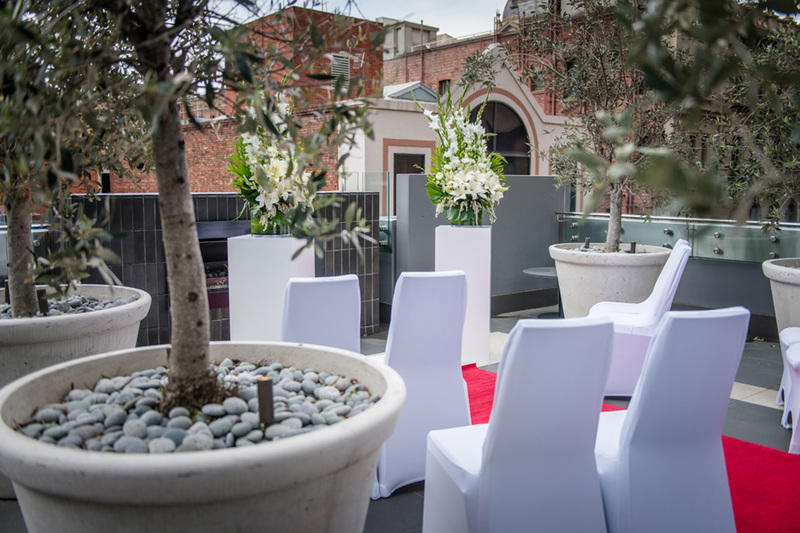 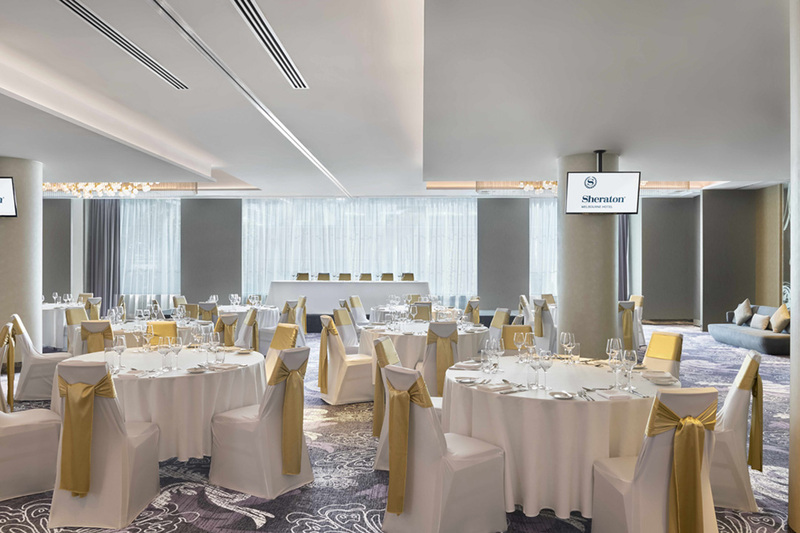 An ideal location for a delightful wedding, the venue features a signature ballroom overlooking the prestigious Paris end of Little Collins Street. 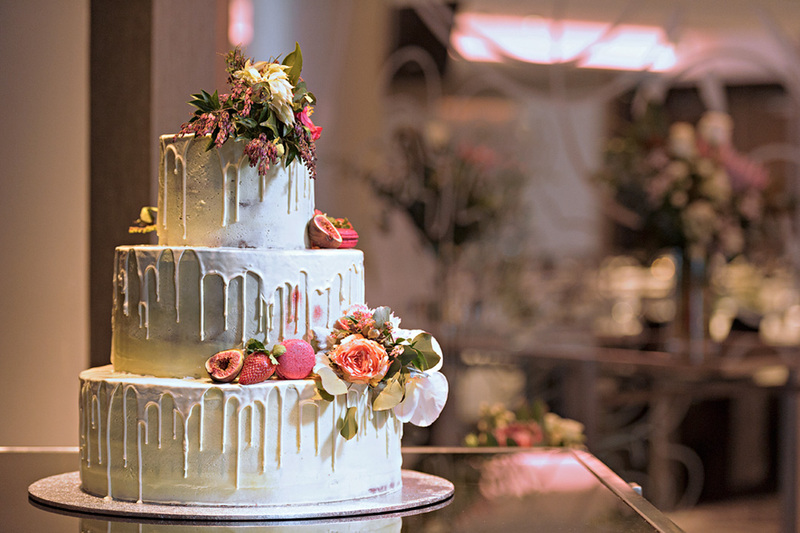 Additionally, a range of special wedding packages, comprising everything from wedding night accommodations and the bridal toast to custom catering and audio-visual amenities, guarantee an effortless, enchanting, and personalised experience. 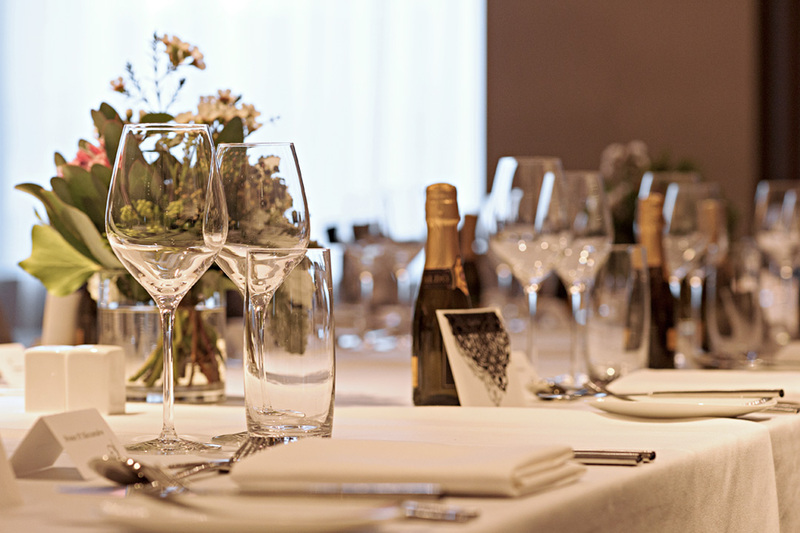 Complete your dream wedding with a customised catering menu. 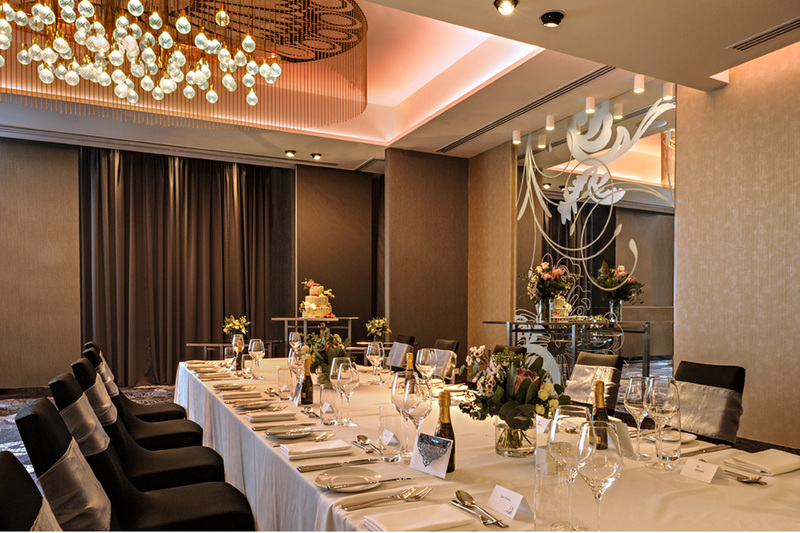 The Sheraton Melbourne Hotel’s offerings include everything from sit-down dinners to stand-up cocktail receptions to rehearsal dinners and more. 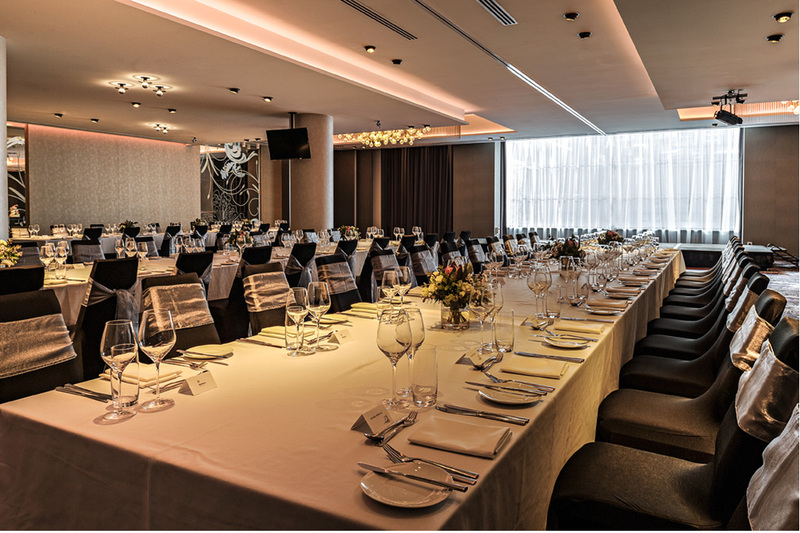 The wedding coordinator and dedicated meetings and events team will take care of every detail, from your first meeting until after your last guest leaves, ensuring a flawless occasion that remains true to your wishes.